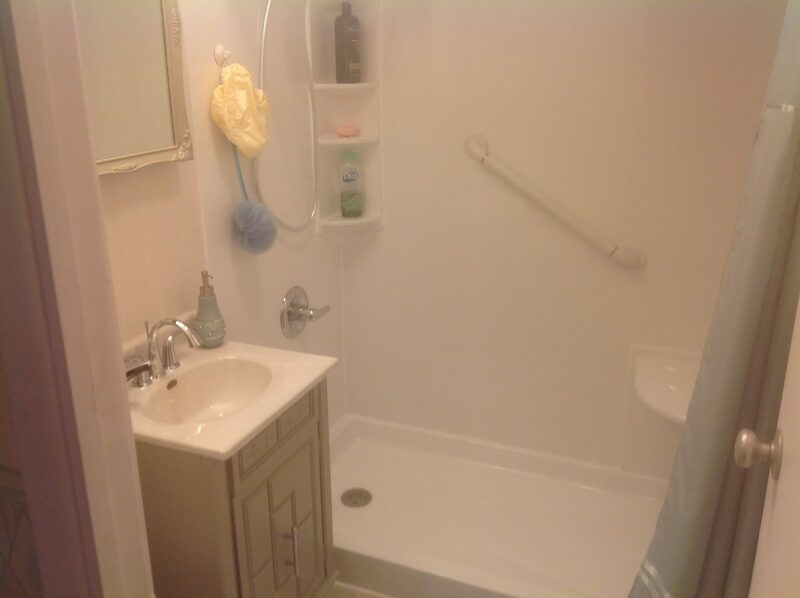 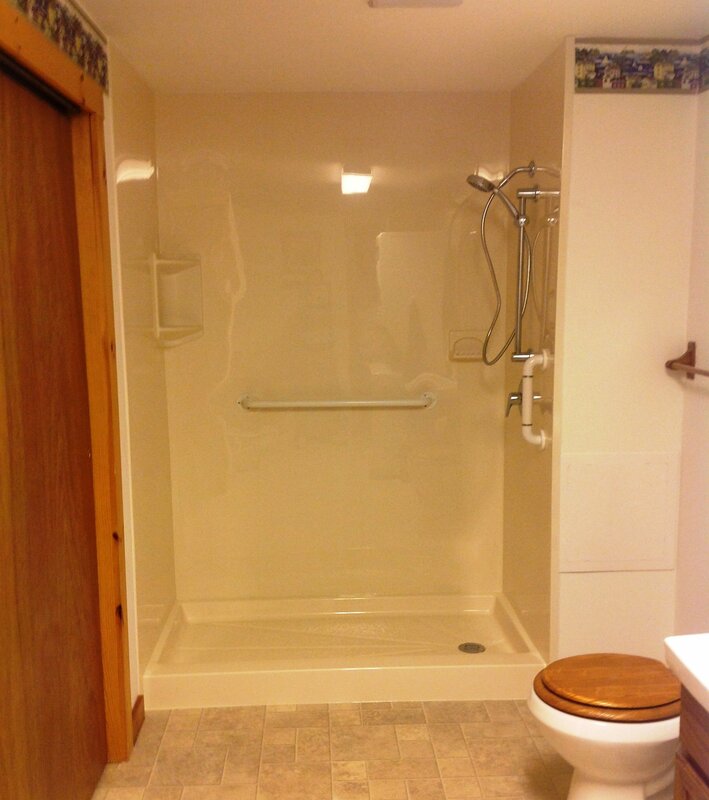 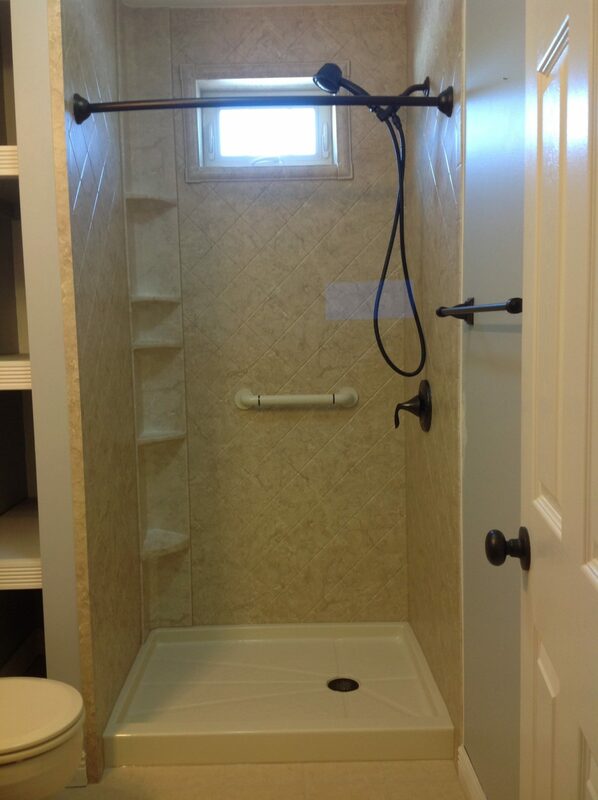 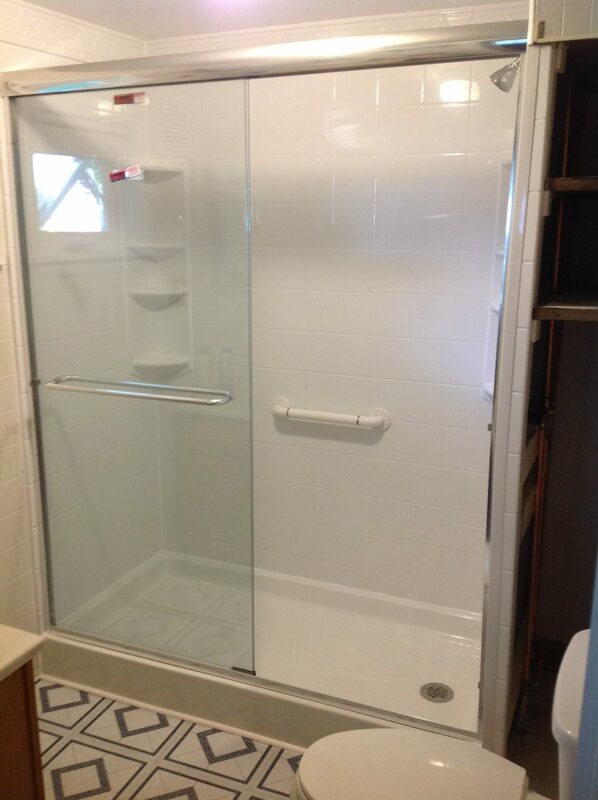 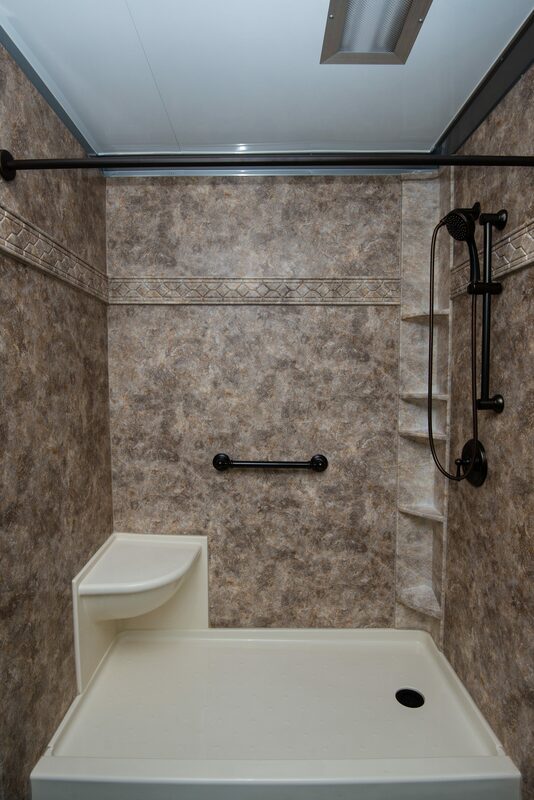 With a tub to shower conversion from New York Sash, you can have your bathroom customized to fit your needs. 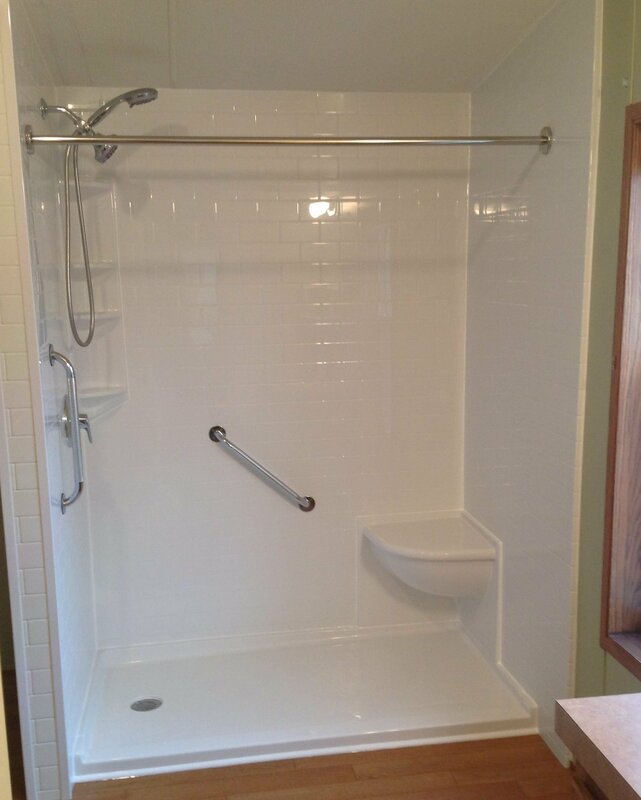 A tub to shower conversion is an ideal choice if you want a bigger shower without performing a major bath renovation project. 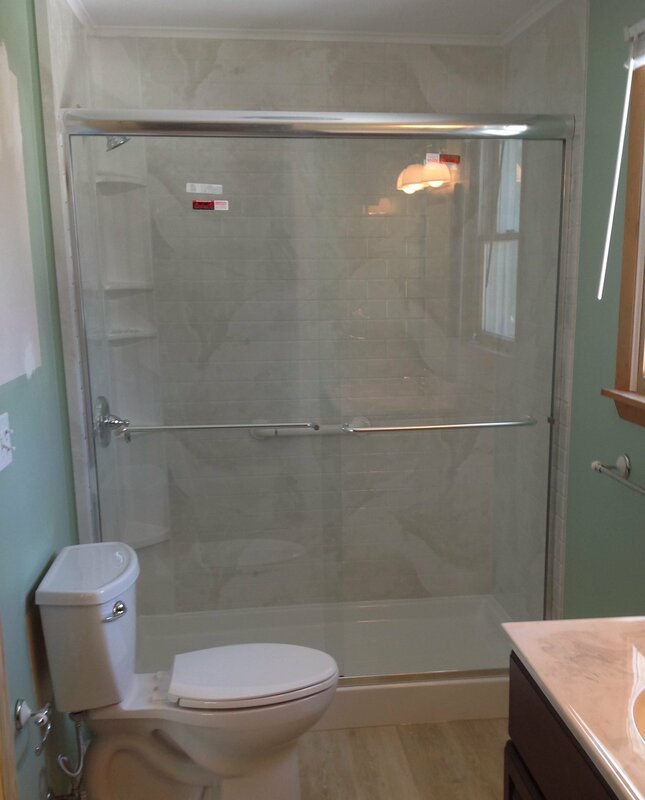 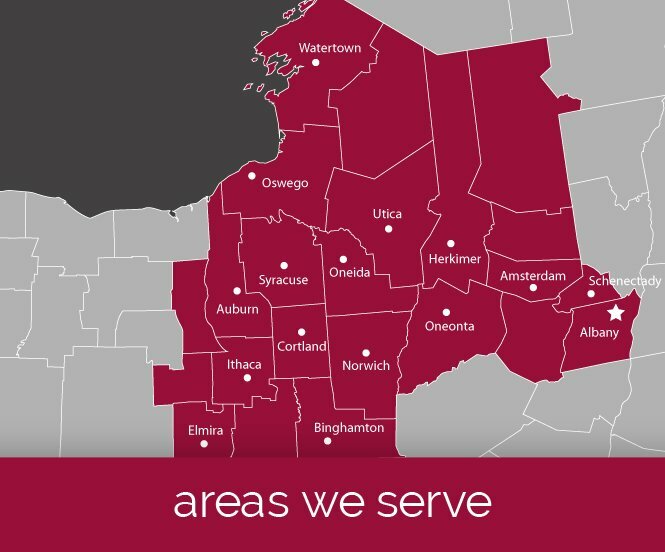 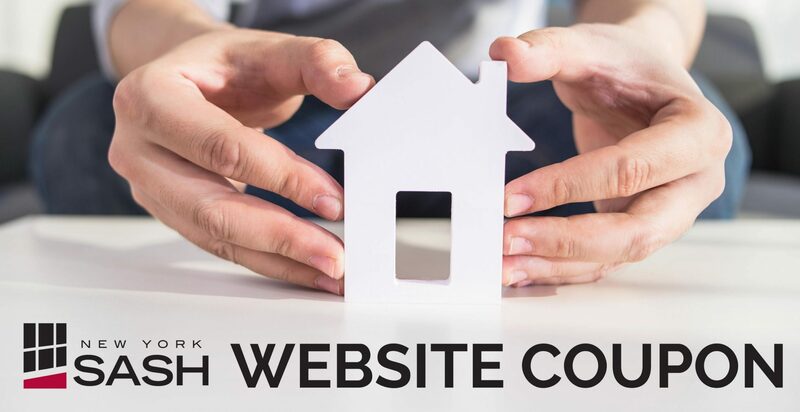 Whether you’re looking to update to a shower to save some time in the morning or update to a tub for soothing relaxation, New York Sash can make any bathroom conversion process a breeze. 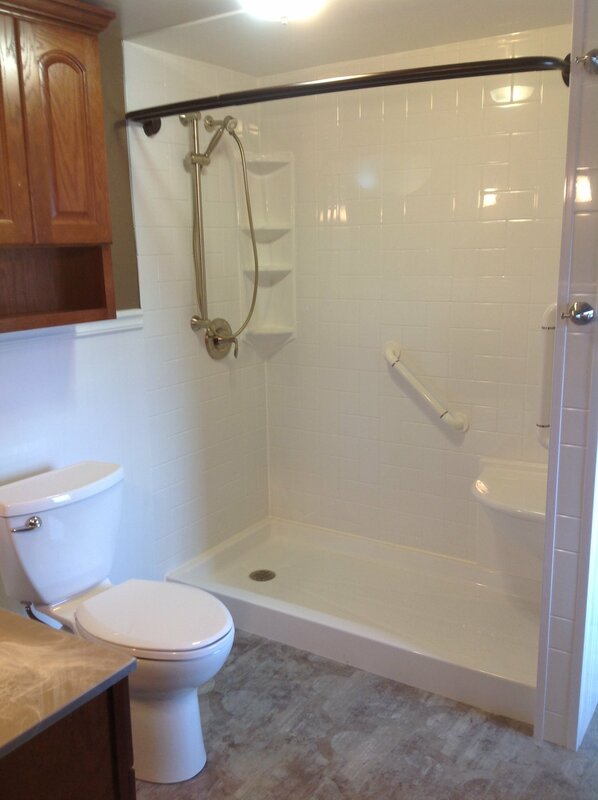 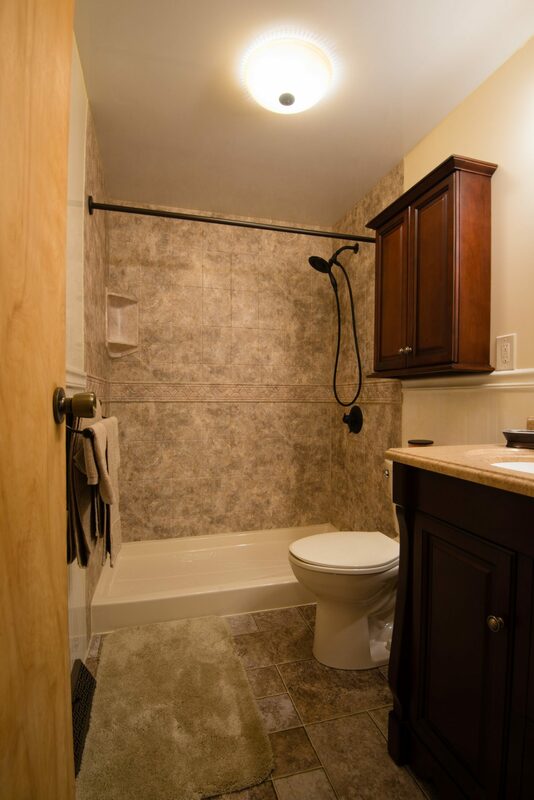 As bathroom experts, our process is engineered to take as little as two days to construct your new space. 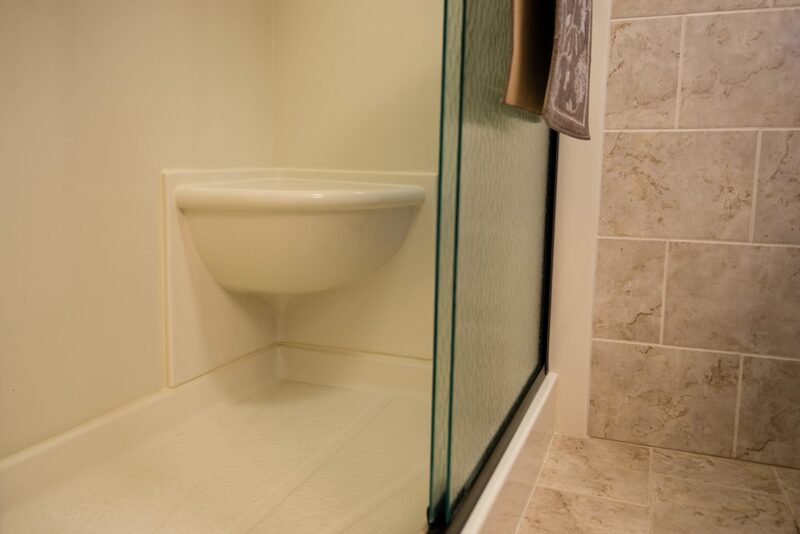 Our bathtubs are designed to fit seamlessly into your existing bath area and come in a variety of styles and colors to match any home. 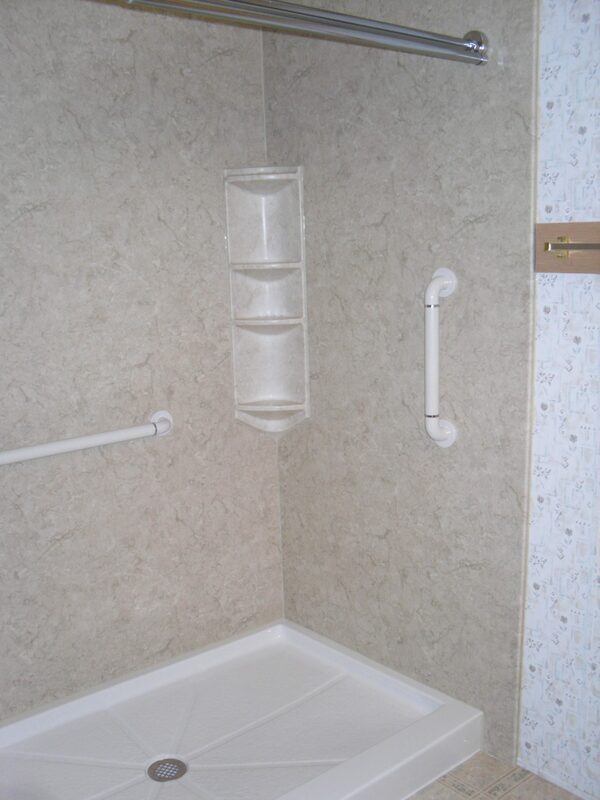 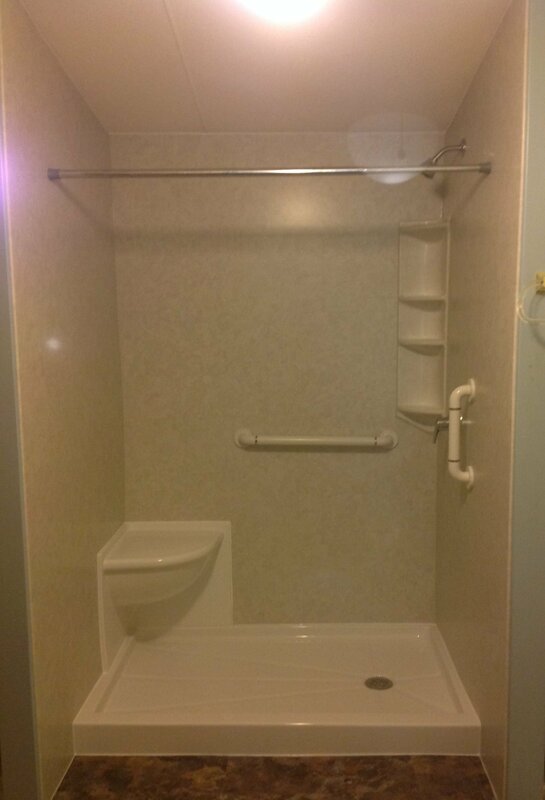 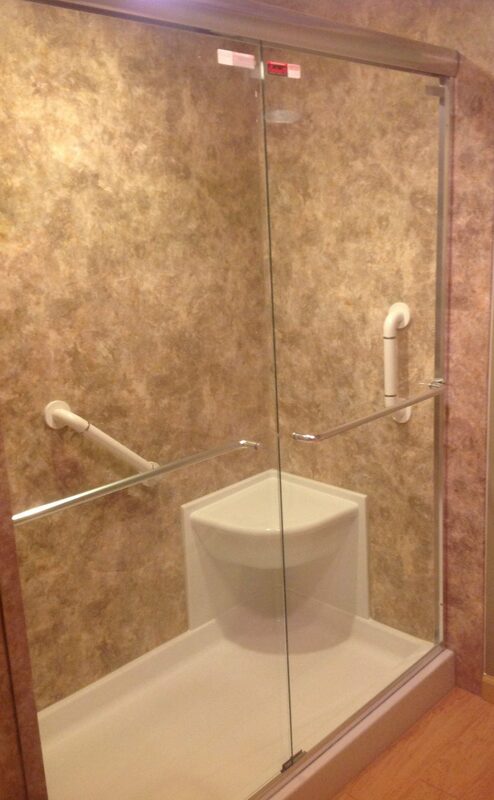 Plus, the New York Sash acrylic wall system will not chip, crack, or peel, and is easy to clean and come with full accessibility options including grab bars, walk-thru inserts, seated shower bases and folding seats.